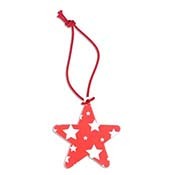 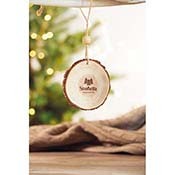 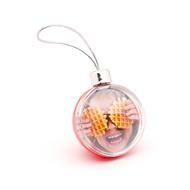 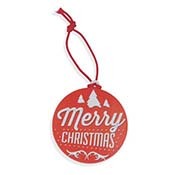 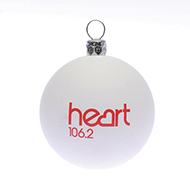 Create your personalised christmas baubles here! 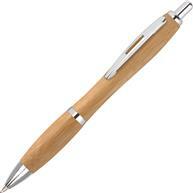 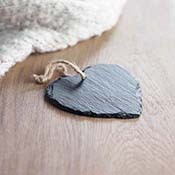 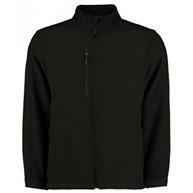 They are an excellent corporate gift idea and guarantee your brand is never forgotten. 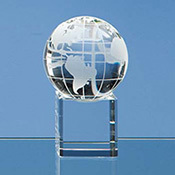 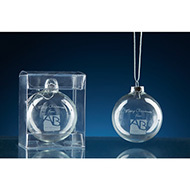 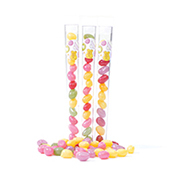 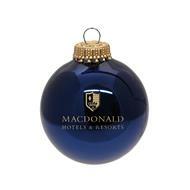 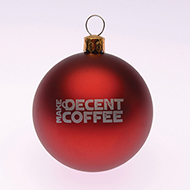 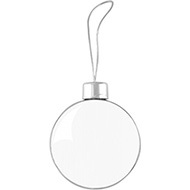 Business printed baubles are fantastic for corporate events, new product launches and company milestones. 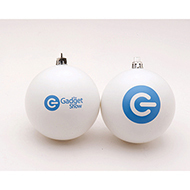 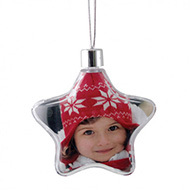 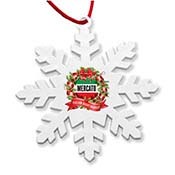 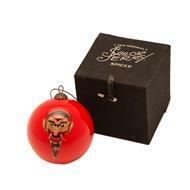 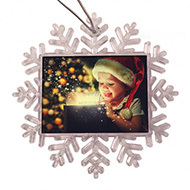 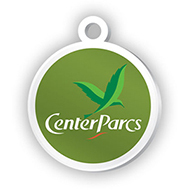 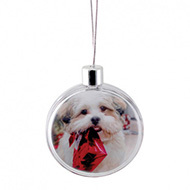 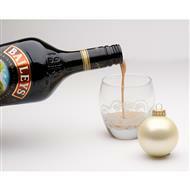 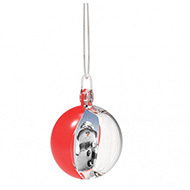 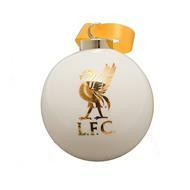 Click here to request visuals of how your logo will look on branded baubles.